Forums / 2. FAQ & General Chat / Surfer Gravel Road Conversion. Greetings and a very merry and safe festive season to all. I'm thinking of one of these days having our Surfer Deluxe converted to a gravel road version. 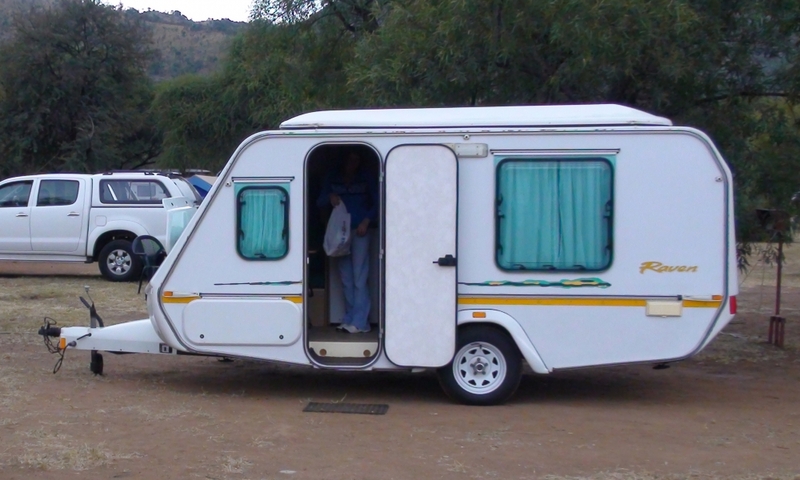 I believe that Kempton Caravans did about four of these conversions and they were pretty successful. Please don't advise me to upgrade to a proper off-road van as this Surfer is probably the very best van / layout for us and is in excellent condition. The question is:- does anyone own a converted van and what are their impressions. Also who else does these conversions? Gaan na hierdie link...daar is bespreking wat miskien interesant kan wees. Thanks See, I did follow that thread on the 4X4 forum when it was current. I was just wondering about how members on this forum feel about converting. 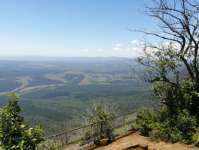 In fact, just thinking about why I wouldn't mind doing it, the only target close by is Ezemvelo, near Bronkies, which has about 20 km of very corrugated road. However, before I do anything, we're going there in about January and I'll let the tyres down on both vehicles and just drive at 20-30 k's/hr. We don't really go for normal caravan parks with all the amenities & full of kids etc. 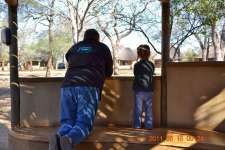 but prefer game parks etc. 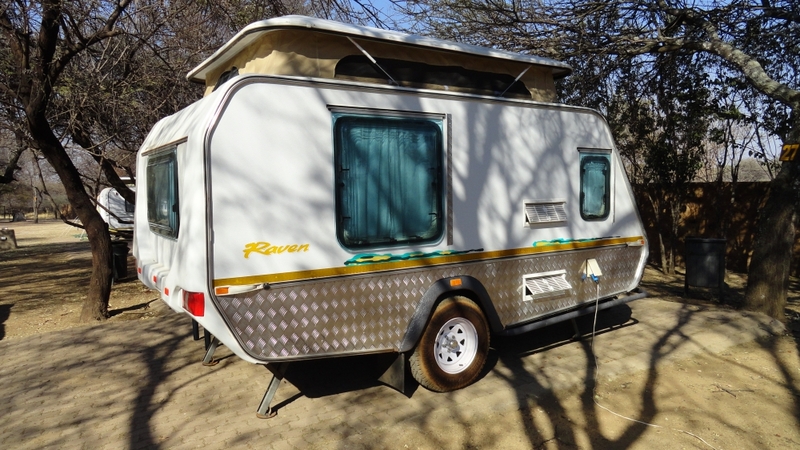 Kmp caravans conversion is good for gravel road use. I would think that the biggest problem would be the cupboards which would rattle to pieces on gravel or corrugated roads. That would be even after putting on bigger wheels and strengthening the chassis & A-bar. Good luck with your decision. Kaste alles word versterk hulle haal tot voor en agterkant av en versterk die struktuur. Het november gaan kyk. 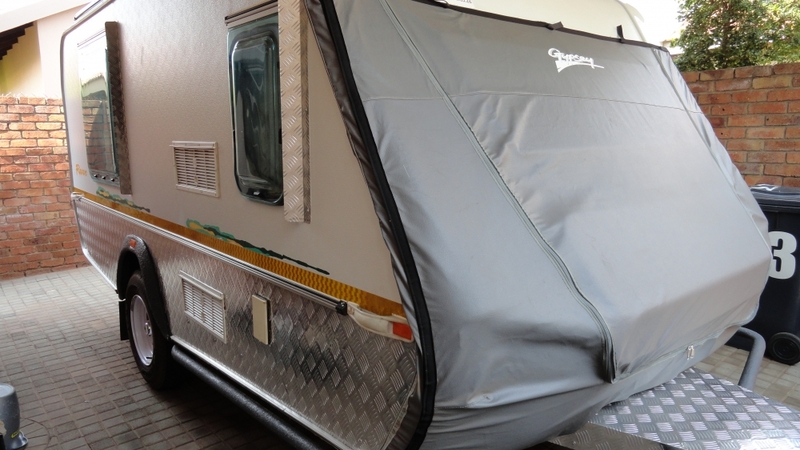 Kempton Caravans are closed till the 4th. Larry is then quoting me. Agree with strengthening the cupboard mountings and catches. Most importantly strapping the fridge & microwave in properly. 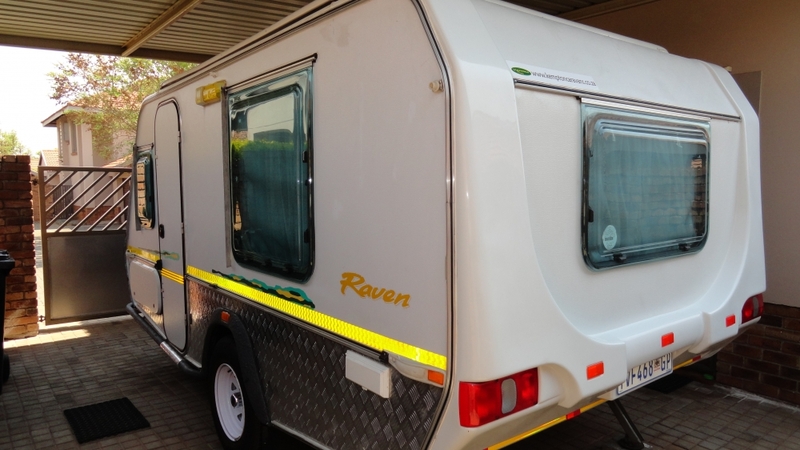 Hi John, I converted a Raven into a gravel-roader at Kempton Caravans in September 2014 and it cost around R55 000 with a new tent. We did not take the external tables, rear kitchen and spare tyre holder. We did the conversion for the same reason you plan to do so. I was happy with the quality of the work but my wife was not very impressed with the "off-road" look afterwards. It stands higher than the original caravan but tows well and is stable up to 120kph without a stabilizer - but I normally tow at about 100kph. It handles the gravel and potholes very well. I suggest you keep your original tyres and rims as they will fit the new axle. One negative aspect was the positioning of the extra latches on the cupboards - they put some of the lower ones in very arkward places so they catch and scratch your legs if you brush past them. Here are some before and after photos. If your answer is satisfactory to yourself, go for it! ! ! ! ! ! ! Go and have a look at such a van if you like the way it looks inside great. Remember all latches an hinges are exstra as the better ones does not fit the fitment holes of the old ones so they must stay there. What extra support is provided for walls and cuboard sides? I have seen Vans with cuboards comming loose and they only used normal roads. Converted Van will have to have better supports here as well. Yes the chassis is probably upgraded but what about the walls of the Van itself. 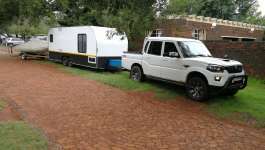 Offroad caravans and gravel road vans has much better walls than that of the thin aliminium polistyrine and plywood walls of a normal road caravan. Its for better support for those things on the inside. If you have changed your van and some of the cuboards comes loose, what would your insurance say about the conversion? My concerns are precise wat Pat are mentioning. You must remember that the changes for such a van is not only on the out side but inside as well. The way and manner the cubboards are fitted inside and the hinges for doors are the things that usually come loose when a normal van travels on gravel roads. Thats the reason for extra hinges and latches. There surely are not the best of looks in a modified van. Old ones cannot be replaced with these as the fitment holes does not correspond. Thus I would not such a thing. You would probably think that it will in crease the value of your Van. But that is not going to be the case for prospecting buyers if you want to sell the van in future. Then my last comment is actually a question or two. What do these dealers/converters do to support ALL the walls and cubboards inside the changed van? Its easy to notice extra hinges and latches. But I have seen ordinary Vans traveling on ordinary roads having troubles with walls and cuboards comming loose. How will these vans look if they were converted to a gravel road version.My advice is sell your Van and buy a proper gravel road caravan. Atleast then you know it is built from scratch to be towed on gravel roads. Posted the last comment first but it got lost some how........... Posted another and then FOALA here it is again. Remember that the changes to your van is not always what someone else wants the day you want to sell it. My advice is to keep to the original van for best value if you should choose to sell later. Leon, I also hear what you say and have to agree with Pat, in that the layout and shower in the surfer is the ultimate van for the two of us. Proper off-road vans are very expensive and from what we've seen a lot more work setting up and packing up. I certainly would not take a gravel roader seriously into the bush, but slowly over corrugated roads, it should be fine with the mods as above, especially the axle & suspension. The rubberex axle apparantely heats up quite seriously with corrugations and wont last long at all. This is great that you have decided what you want and need. Best of luck and happy camping in the changed van. Hope that the changes was thought through and planned properly and that they work as expected. Hope you have trouble free km's. Keep us posted . The deed's not done yet. We still want to have a good look at a van that's been converted and have a chat with the Kempton guys. Did you complete the comversion of your Surfer? Yes, I am also interested to know since I considered same for the Penta but let go of the idea due to the inside cupboards and walls being interdependent. Will not like to see the outside of my van dragging on the road due to the stress seperating walls from the rest of the van. Maybe belated, but just a suggestion. I had all the van's cupboard hinges replaced with piano hinges. The normal closing latch stays in place since the door is going nowhere and cannot move seperately from the rest of the cupboard. Friends did the same with their Explorer after they had some broken hatches travelling in Kgaligadi (spelling?). 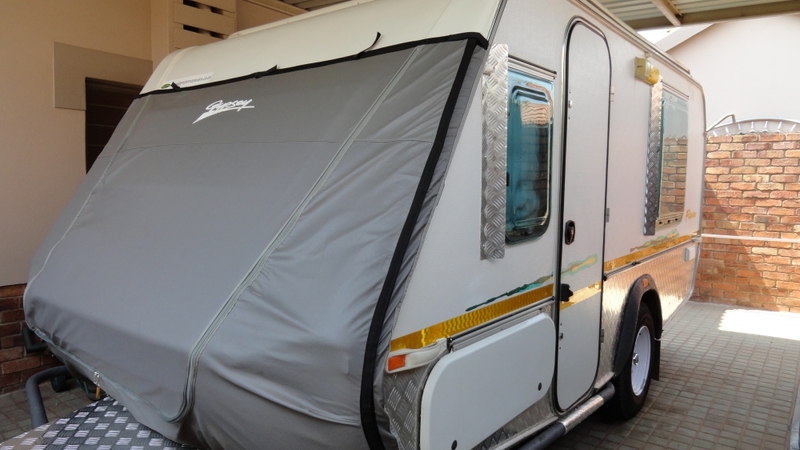 No problem after they replaced normal hinges wirh the piano's, having done a few offroad and gravel road trips. Die klavierskarniere is 'n puik idee! Moet dit onthou. Dankie Pottie. 1. Removed all the original tiny self-tapping wood screws from the hinges and replaced them with countersunk M3 machine screws and nuts. 2. I fitted ball catches to the biggest doors only to help carry the weight of the door especially when travelling on dirt roads. A week ago I went to Jamaka campsite in the Cederberg and the road was very bad in sections. There was absolutely no more sagging of doors after this trip. I think the next upgrade would have to be properly fixing and supporting the cabinets to the side walls.